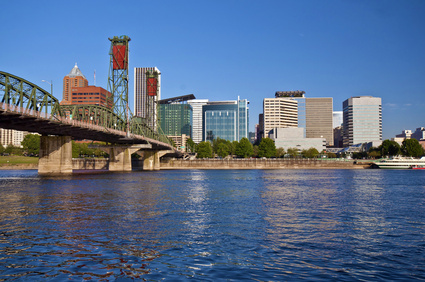 Fun upcoming events and surprising local housing facts are found in the latest free edition of the Oregon Real Estate Update. For example, the average Wilsonville area home price is now up 8.8% to $315,700. The average Salem area home price is $187,900, up 10.7% from last year and the average Portland area home price is now $309,200, up 14.1% from last year.